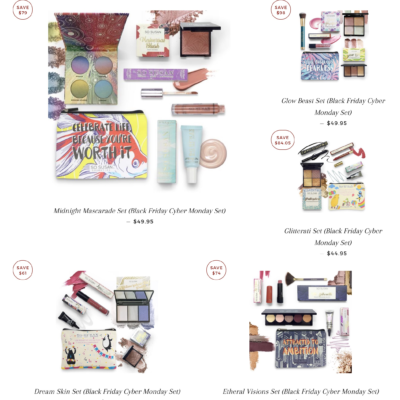 So Susan Color Curate Black Friday Cyber Monday Holiday Sets Available Now + 50% Individual Items! 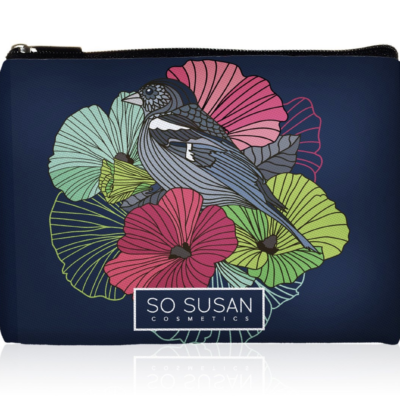 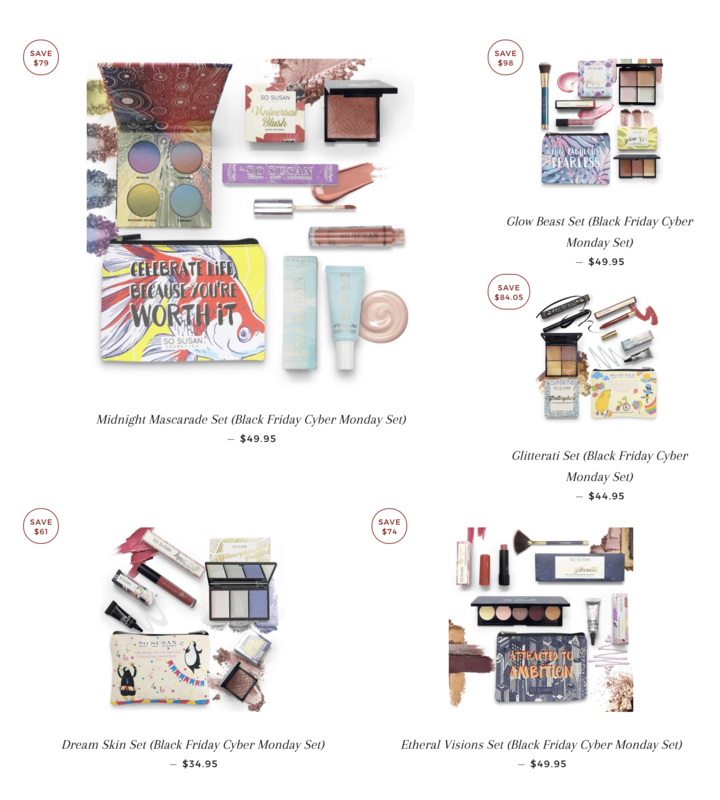 So Susan Color Curate Bag has Black Friday Cyber Monday Holiday Sets available now here. 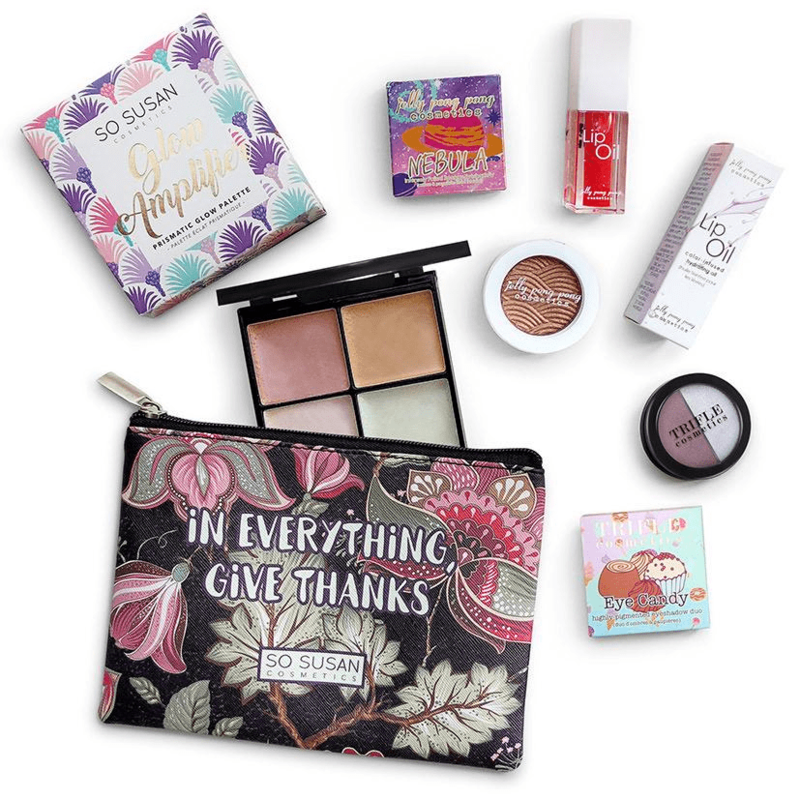 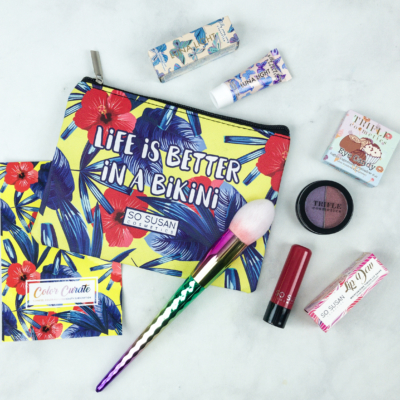 Plus save 50% on individual items with code BFCM – doesn’t apply to the sets.